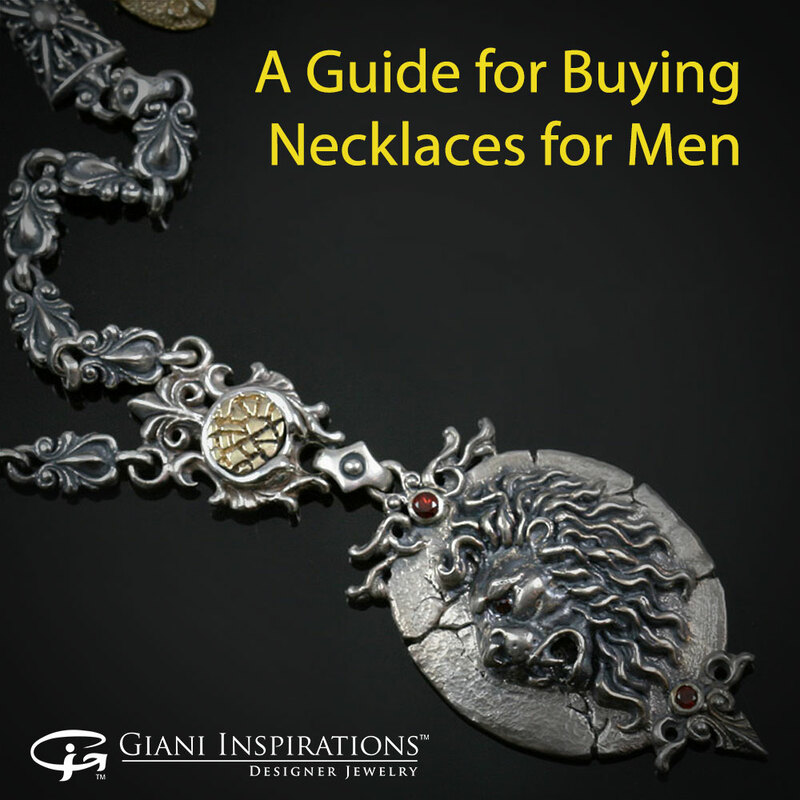 Necklaces have been a staple in men’s silver jewelry for centuries. 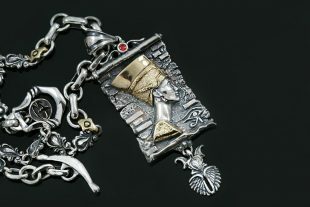 During the Middle Ages, necklaces for men became more common as an element in standard dress. 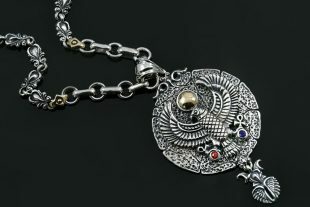 In the late Gothic and early Renaissance period, handmade silver necklaces with gemstones and heavy pendants were a symbol of social status and wealth. 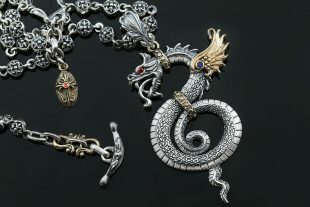 These days, necklaces are mostly worn as a fashion statement to showcase one’s style and taste. 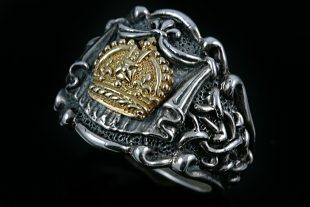 Buying silver handmade necklaces for men can be a difficult task if you are unfamiliar with the silver jewelry market. 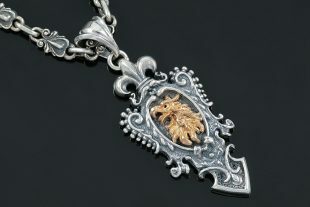 One of the most common types of luxury silver necklaces for men is Men’s Cross Necklace. 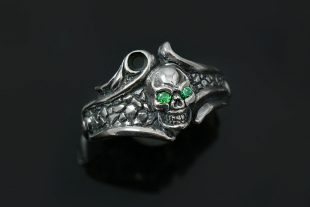 The silver cross necklace can be worn as a meaningful religious jewelry piece, but is also common as a fashion jewelry statement. 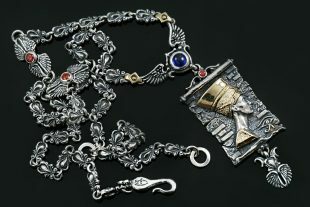 Bold cross necklace with thick chain has been popularized by musicians and bikers. Another common type of men’s necklace is the dog tag necklace. Dog tags were originally worn by men that had been in the armed forces. Nowadays, dog tags are worn as a fashion statement. 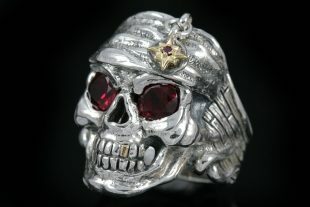 In fact, dog tags can be engraved or embossed as a customized piece of meaningful jewelry. 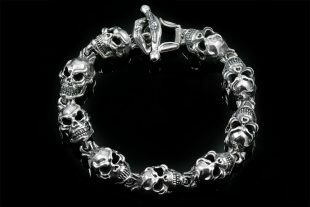 Another type of necklace for men has been rising in popularity. 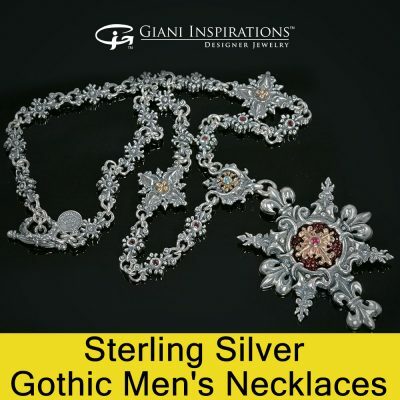 This is the Gothic men’s necklace. 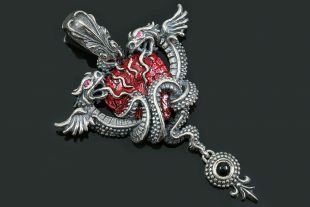 Gothic necklaces come in a variety of designs such as crosses, skulls, swords, hearts, dragons, and lions. 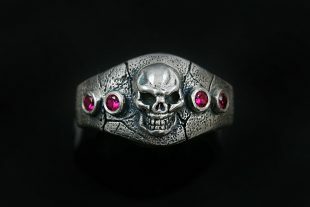 This style is very over-the-top and bold, perfect for men who like the intense Gothic style. 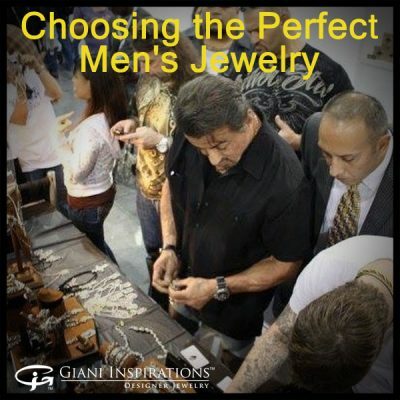 Giani Inspirations is a designer jeweler based in Los Angeles that hand-crafts these types of necklaces for that special man in your life. 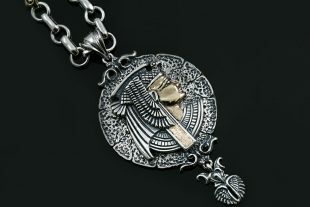 Regardless of your style, there is no doubt that there is a perfect necklace for you. Necklaces are meaningful fashion statements that will add tons of style to any outfit.